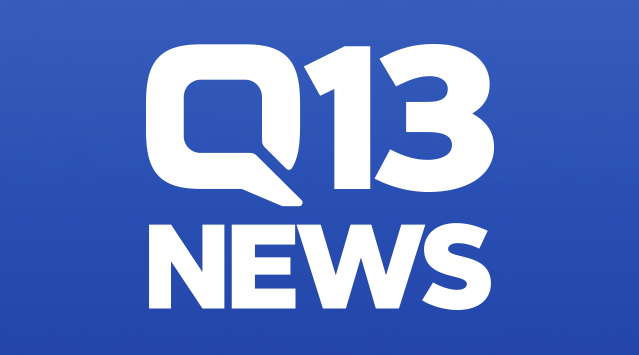 Pizza Klatch was recently selected to appear on Q13 News for a special new series entitled “Changemakers.” “Changemakers,” intends to highlight local folx that are making our community better and we are extremely honored to be a part of it. Huge thanks to Matt Lorch and the team at Q13 for highlighting our organization and the LGBTQ+ community! Because of the attention garnered for PK regarding this segment, we were also asked to appear on iHeart Radio (a link to that interview is available in our News/Events section) so we are eternally grateful for this opportunity and all the continued support. You can check out our “Changemakers” segment here! Posted in News and tagged changemakers, q13 news, television.